Nicole Stanton is one of two founding partners of Stanton & Worthy. If you ask her how long has she been practicing law, she would say “all my life,” because her father is a practicing attorney as well. 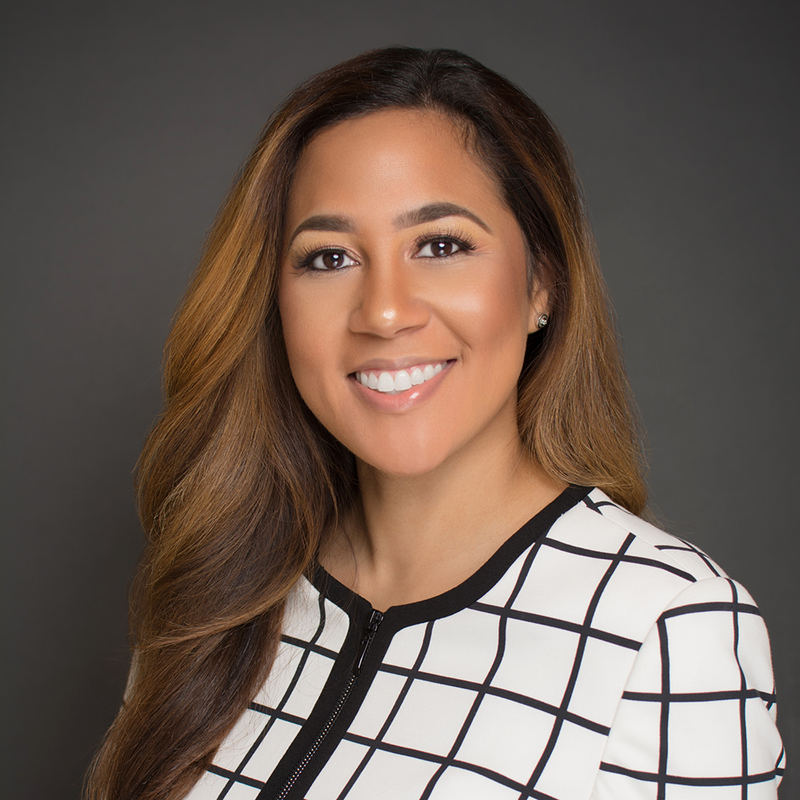 Ms. Stanton graduated with a Bachelors of Arts from the University of Michigan and with a Juris Doctorate from Michigan State University’s College of Law. During her years at both colleges, she wrote for the school papers, and participated in multiple organizations. During her years in law school, she maintained an emphasis on contracts, sports law, and civil law. With a background as a writer, contract analyst, and attorney, Ms. Stanton brings versatility and passion to the firm. She is driven by a strong love for working with and helping others in the community, and she enjoys working closely with clients. It was not until later in life that Ms. Stanton discovered her calling in the areas of consumer law, debt collection defense, small business, and bankruptcy. After working a few years as an associate attorney and analyst, she did not believe her purpose in life had reached its full potential until she began assisting people as a bankruptcy attorney. Being a bankruptcy attorney has led her to several other areas of law that she loves and continues to enjoy working in. Ms. Stanton is one who gives her clients the dedication and close attention that is often needed to help them fulfill their goals. She is direct, honest, and believes a client’s integrity is top priority. She understands that the attorney-client relationship is truly a relationship, and that it must be nourished as such. Although Ms. Stanton takes delight in working as an attorney, she has other areas of her life that bring her great joy. She has traveled all over the world and intends to continue this tradition. She immerses herself in other cultures through reading, music, and travel. Further, during her spare time, she writes, enjoys athletics, and participates in volunteer work. Ms. Stanton has a firm belief in the saying “many are called upon, yet few are chosen.” She was chosen to be an attorney, and when you work with her, you will know this to be true.